When you’re looking for refreshment – where do you go? 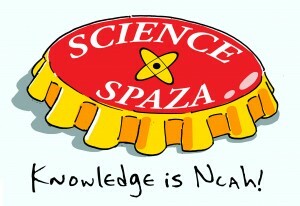 Pop in at your local Science Spaza and pick up some knowledge – for mahala! 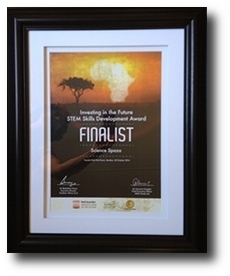 Science Spaza is for everyone – you’re never too young or too old to learn. Discover things you never knew but use every day! Do amazing science with hands on activities and get hold of awesome comics, activities and more. Science Spaza is an exciting, fun and interactive science learning experience bringing curriculum-linked science to disadvantaged schools around South Africa through science clubs. The objective of Science Spaza is to improve science literacy in schools and also to support educators to teach science in a fun and enjoyable manner. Science Spaza aims to establish a network of science clubs in disadvantaged schools across the country, supported with appropriate resources and tools. South Africa lags far behind other countries when it comes to maths and science education. The lack of resources and the lack of opportunity for experiential learning is in part responsible for this state of affairs. With this in mind, Science Spaza aims to support the development of science clubs around the country, providing them with resources and guidance. Each resource includes fun and exciting activities, an experiment/ demonstration which can be done with found objects, explanations and curriculum links. The resources benefit not only learners, but also educators. These resources are available on the Science Spaza website and can be printed and distributed where possible. Science Spaza also provides suggestions, support and tools for setting up your own science club in your school or community. Science clubs and schools can register with Science Spaza to receive updates and additional resources – and from time to time the chance to participate in competitions and other initiatives. 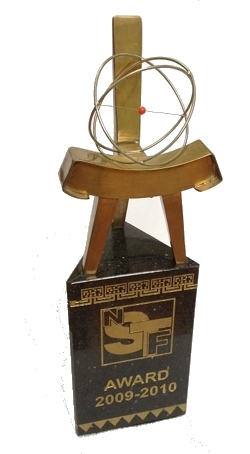 In addition to the above, Science Spaza also arranges events from time to time. These include talks, shows and other engaging activities including meeting science role models. 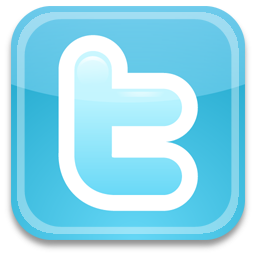 These events will take place in the year 2013 from February to June and promises to be a great experience. 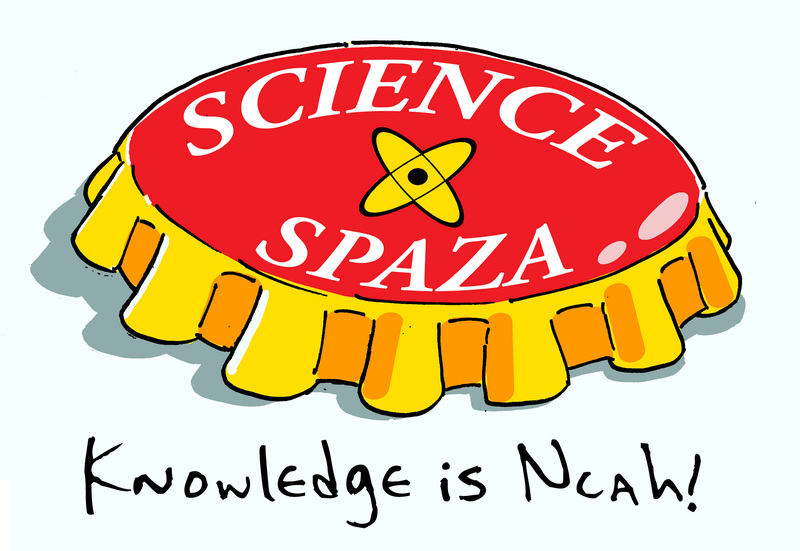 Science Spaza – Because Knowledge is Ncah!